Holistic Pediatric Dentist in Palm Beach - What is Dental Fluorosis? Holistic Pediatric Dentist in Palm Beach | What is Dental Fluorosis? When a child is exposed to excessive amounts of fluoride, a permanent form of tooth staining known as fluorosis can occur. The high levels of fluoride disrupt the normal process of tooth mineral formation. This results in reduced mineral content and increased porosity in the tooth’s developing hard tissues, giving teeth a chalky white to light brown, spotted appearance. Additionally, damage to the surface of teeth and pitting may happen. If you suspect your child may be at risk for dental fluorosis, contact a holistic pediatric dentist in Palm Beach for care. 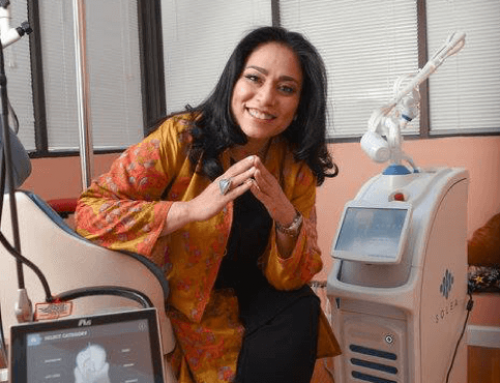 How Can I Prevent Dental Fluorosis? There is potential for developing dental fluorosis when children consume fluoride during the time when teeth are forming under the gums. This is from birth through age 8. 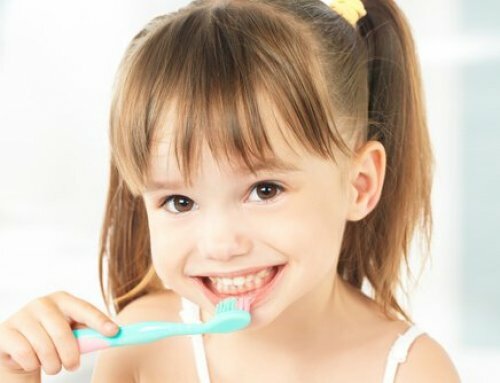 One of the best ways to prevent fluorosis is to monitor your child’s brushing and rinsing habits. Don’t have your child brush his or her teeth more than 2 times a day with a fluoride toothpaste. Also, make sure that they apply no more than a pea-sized amount of toothpaste to the toothbrush. In addition, remind your child to spit out toothpaste and not swallow it. Children younger than 6-years-old tend to swallow much of the toothpaste on their brush. This swallowed toothpaste contributes to a child’s total fluoride intake and the development of fluorosis. Furthermore, if your child’s pediatrician prescribes a fluoride supplement or a vitamin supplement that contains fluoride, ask him or her about any risk factors for decay and or dental fluorosis. If you live in an area with fluoridated water, these fluoride supplements are not recommended. Moreover, if you have a baby that exclusively consumes infant formula reconstituted with fluoridated water, there is an increased potential for mild dental fluorosis. 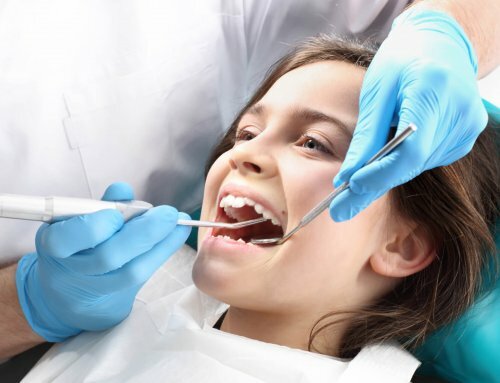 For a healthy, holistic approach to your child’s oral health, contact Palm Beach Pediatric Dentistry. We provide proactive dental care that is centered around education and prevention. 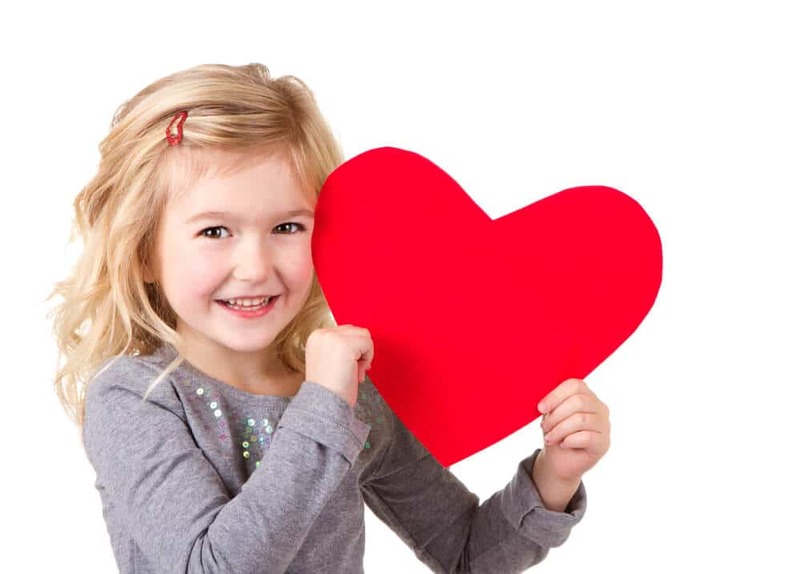 Let us show you how holistic dentistry can give your child a lifetime of smiles.